Blue cloudy sky and sunset over sea. Full HD, 1080p, 1920x1080. 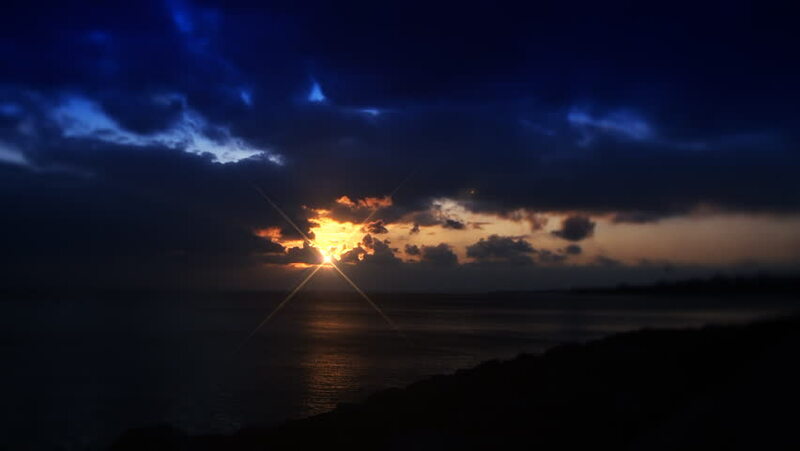 hd00:21Caribbean Sea sunrise on the Yucatan Peninsula, Mexico. hd00:21Erupting of Geysir geyser in southwestern Iceland, Europe.